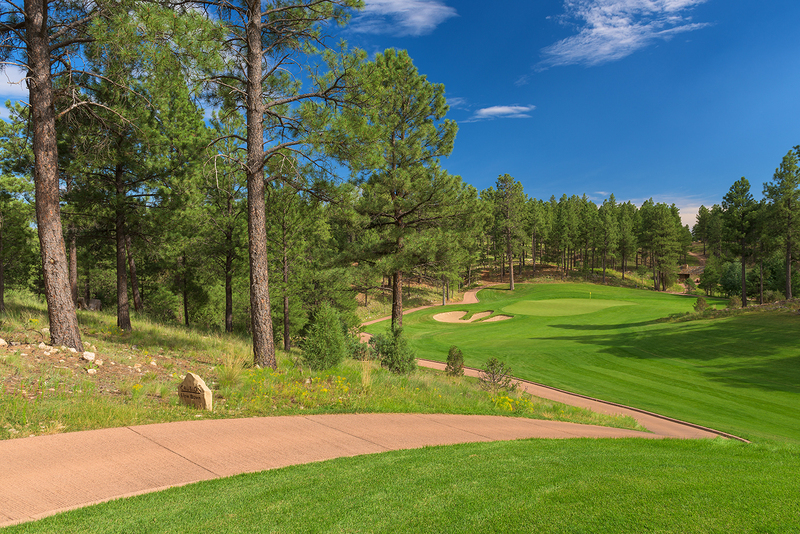 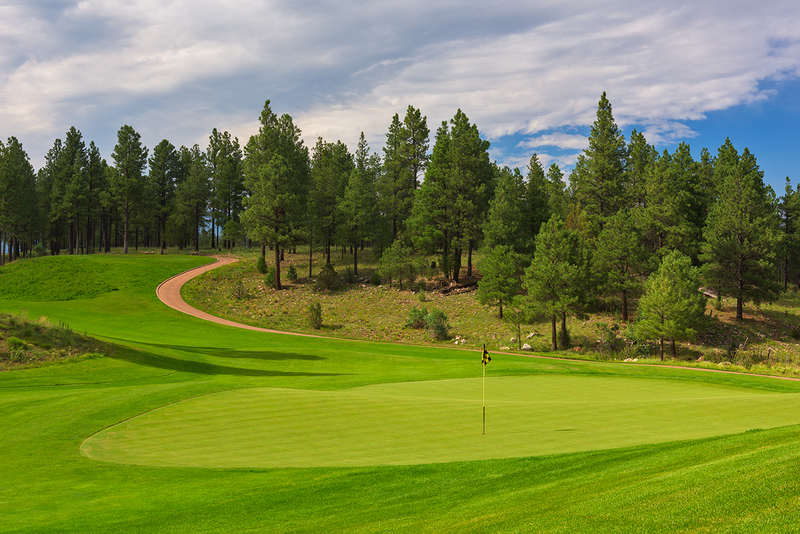 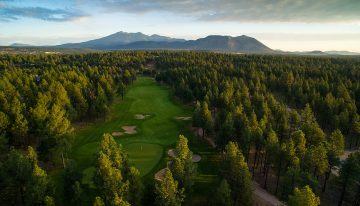 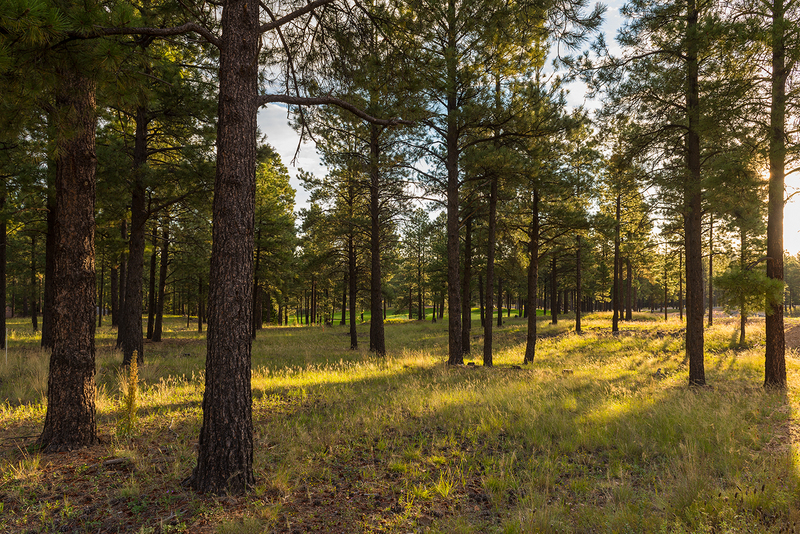 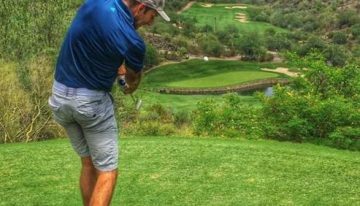 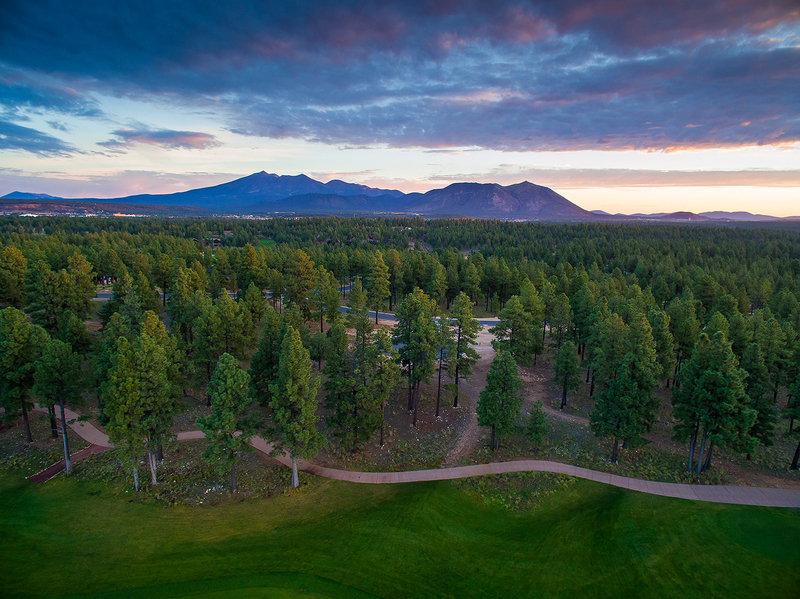 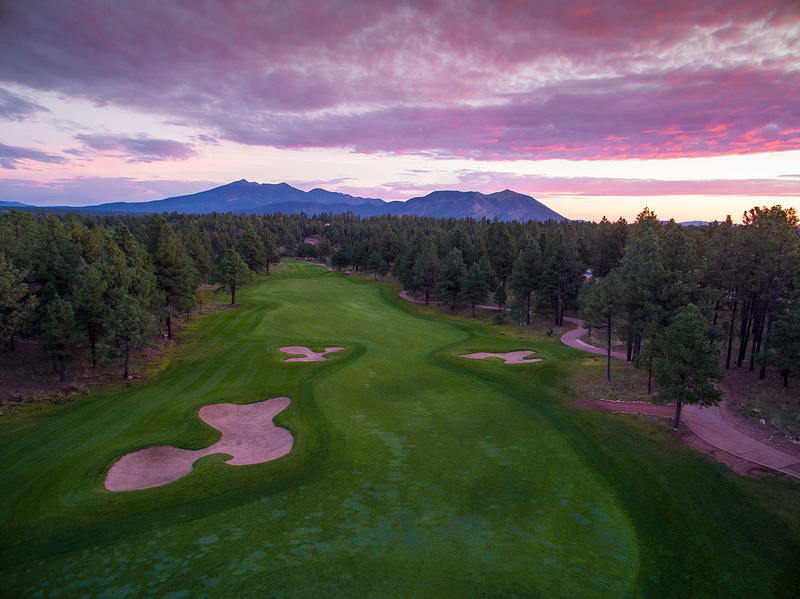 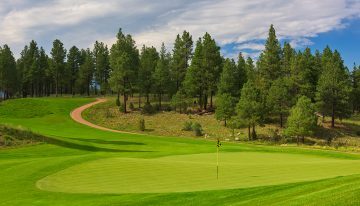 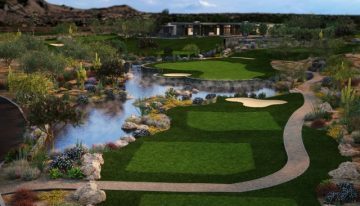 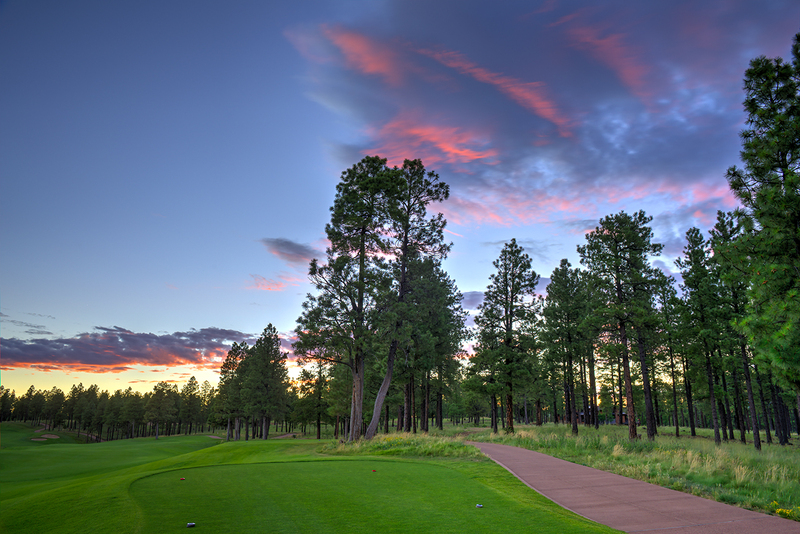 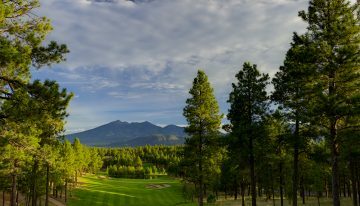 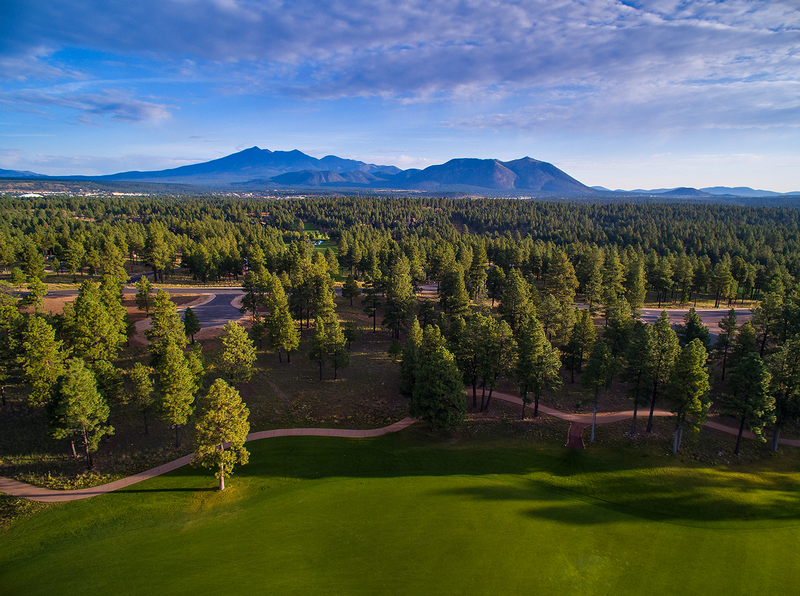 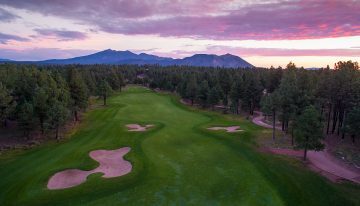 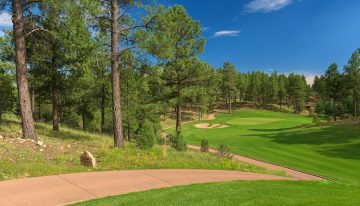 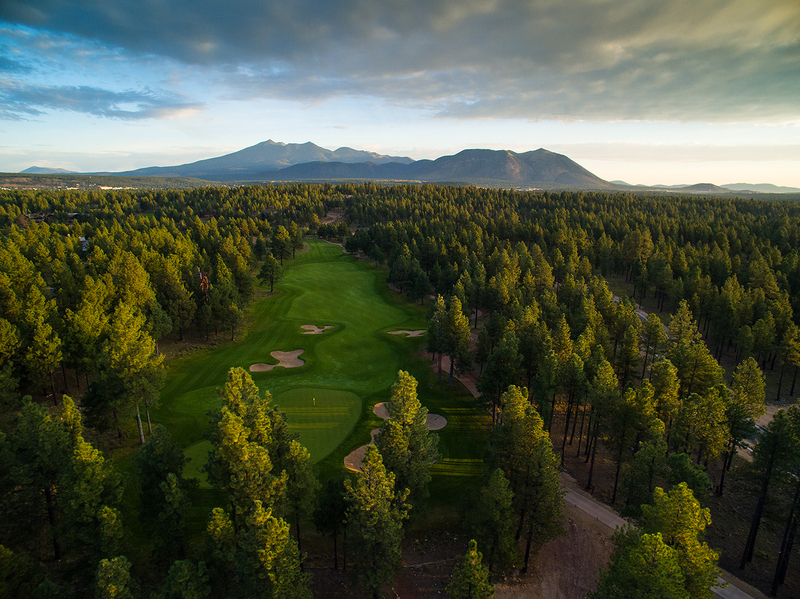 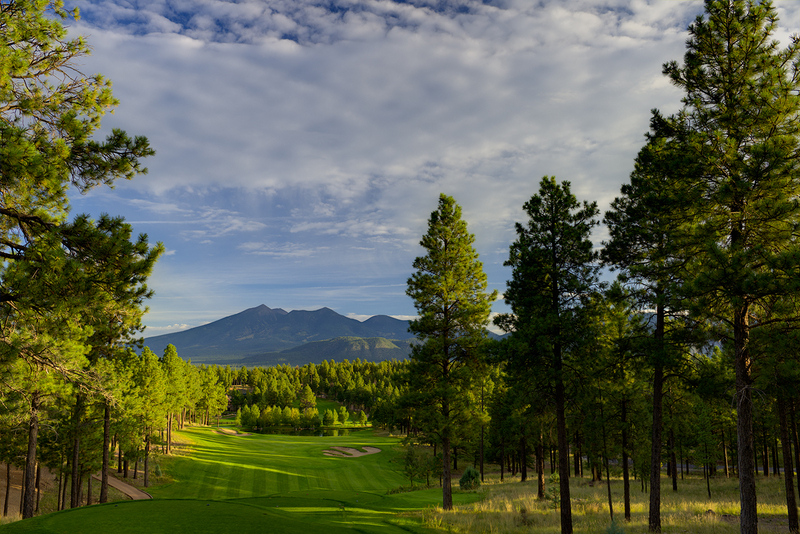 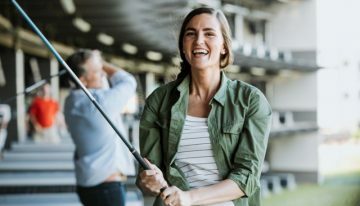 Pine Canyon, a private master-planned golf course and residential community in Flagstaff, introduced bold, new supplemental design guidelines for one of their newer neighborhoods. 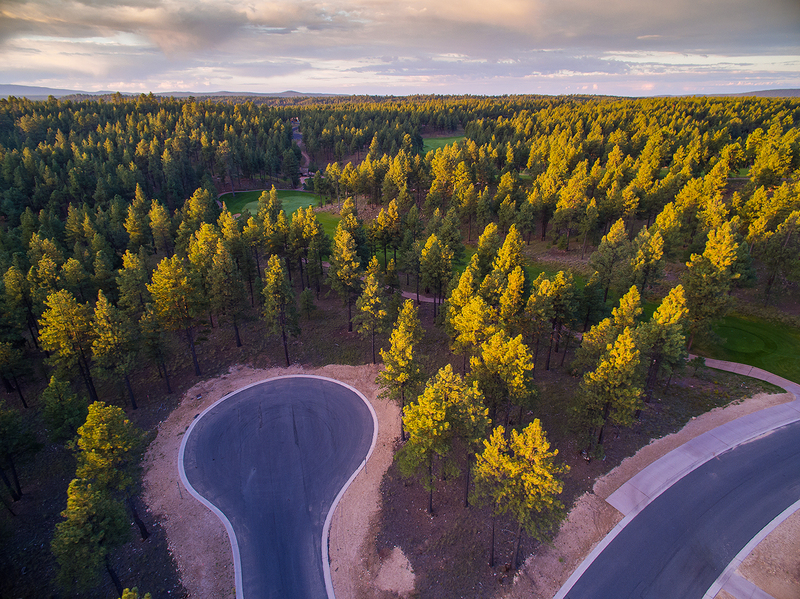 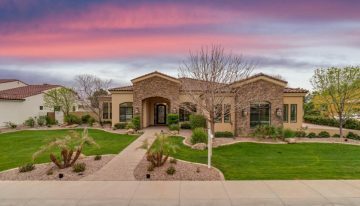 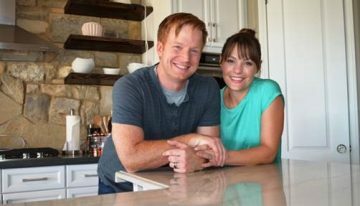 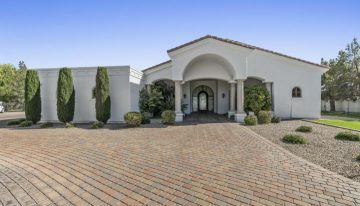 The Walnut Canyon neighborhood is a pristine, custom home enclave where homeowners will be encouraged to stretch boundaries and explore adventurous, mountain-architectural possibilities. 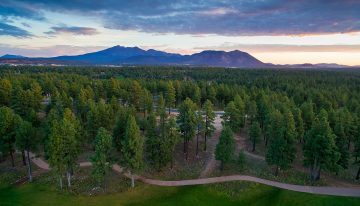 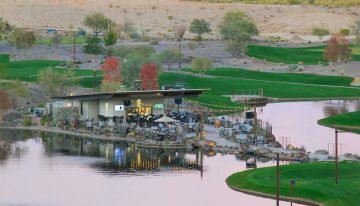 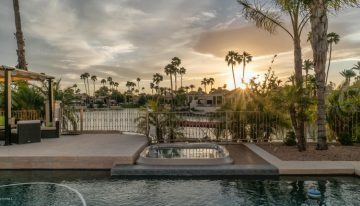 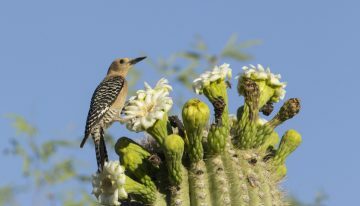 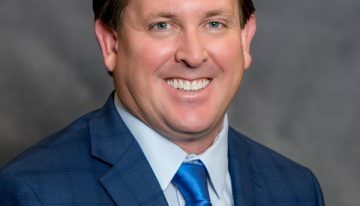 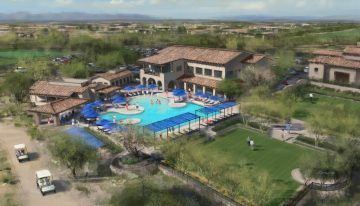 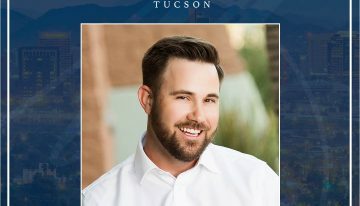 The new guidelines place an emphasis on the connection between indoor and outdoor living by encouraging expansive, functional outdoor living spaces that offer residents opportunities to enjoy the temperate weather and beautiful views offered by the northern Arizona landscape. 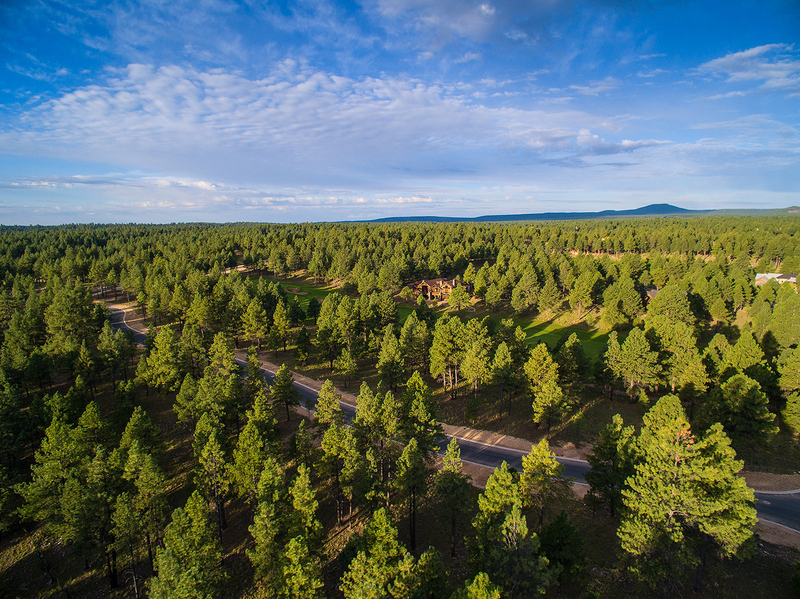 To complement Pine Canyon’s surroundings, the guidelines also underscore the value of using natural building and aesthetic materials such as stone, steel, glass and wood. 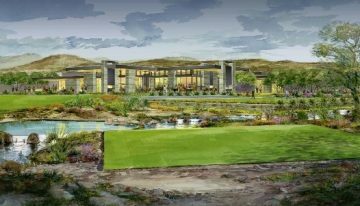 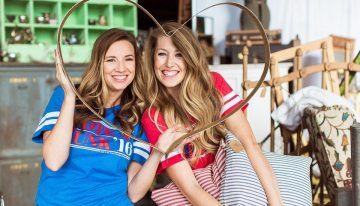 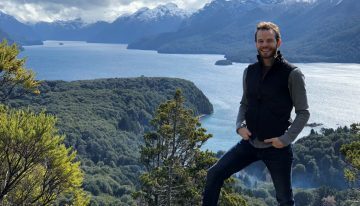 The supplemental guidelines are meant to inspire creativity among potential buyers, architects and builders who are seeking to purchase, build or design a unique mountain retreat. 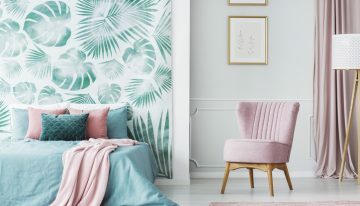 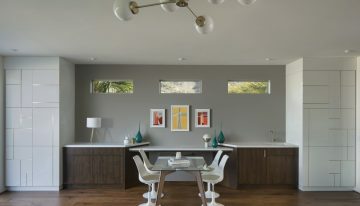 They were developed by John E. Sather, AIA, AICP, and senior partner at the Phoenix-based architecture, planning and interior design firm, Swaback Partners. 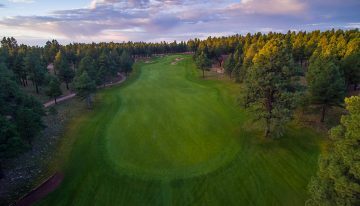 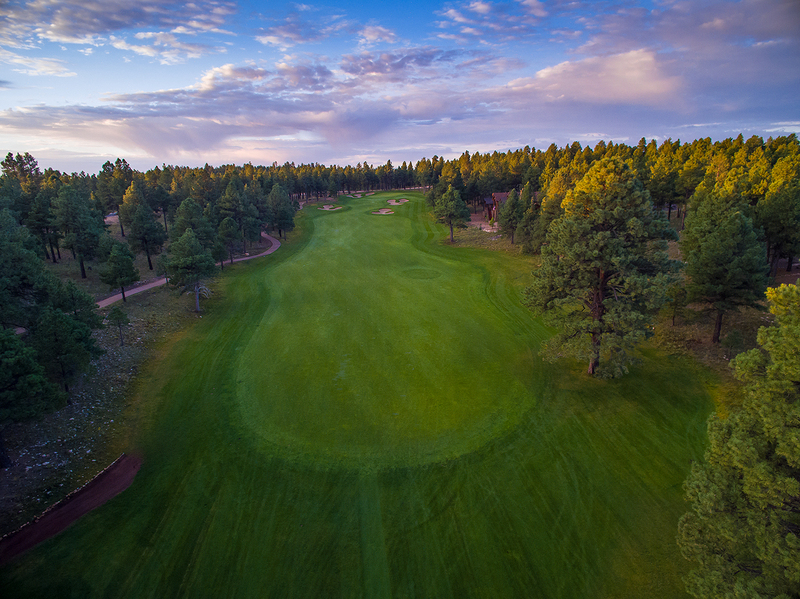 Walnut Canyon is surrounded by both the Coconino National Forest and a trio of holes on Pine Canyon’s Jay Morrish-designed championship golf course, and features 47 estate-sized home sites that capture spectacular mountain and golf course views among the area’s ponderosa pines. 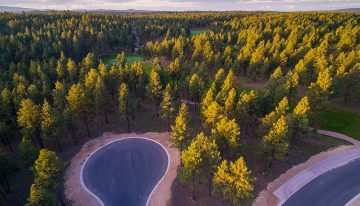 The introduction of the updated architectural guidelines comes amid a flurry of construction activity at Pine Canyon, which unveiled several new residential options earlier this summer. 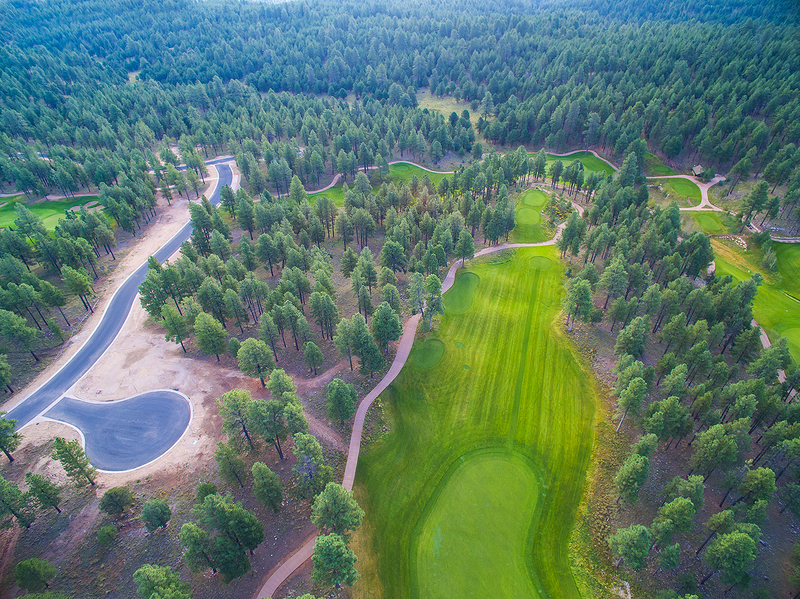 The community began construction in recent weeks on Club Cabins, a collection of luxury retreats that will accommodate members who may need additional space for visiting guests or who may be awaiting the completion of their own home. 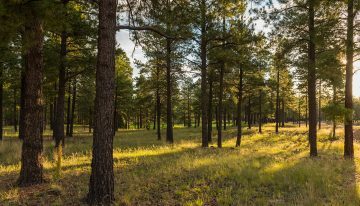 In addition, Pine Canyon began construction on White Pines Vista, a village of townhomes, and Coconino Ridge, a pocket of single-family cabins.